A Central Florida native, Mr. Langley is knowledgeable of the land, politics and market forces that drive the Central Florida real estate market. 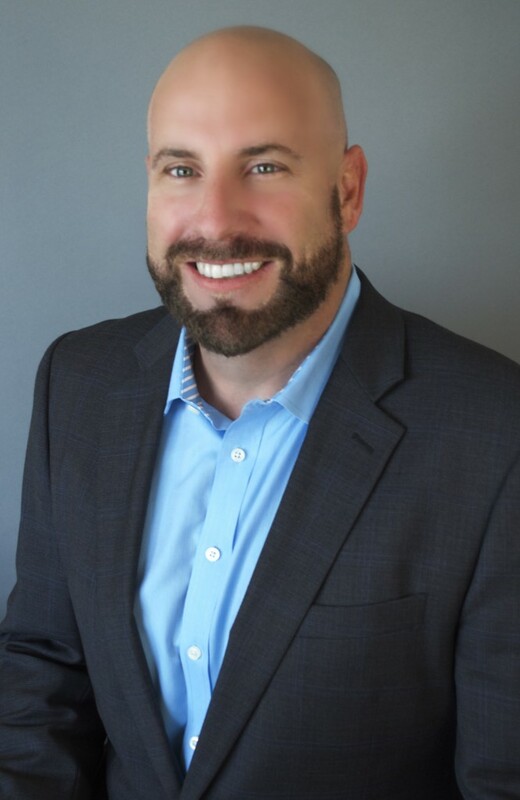 He holds a Finance Degree from the University of Central Florida, and has utilized his knowledge and education in commercial and residential real estate for 16 years. Mr. Langley specializes in investment sales, helping both sides work toward a successful transaction. Ryan investigates creative alternatives to any financial or developmental hurdles encountered throughout the process and has a tremendous rate of success, selling over $44 million in real estate. At Florida Realty Investments, Ryan is also focused on supporting our agents in their pursuit of success. He trains those who want training, motivates as necessary, and creates an atmosphere of teamwork and achievement.